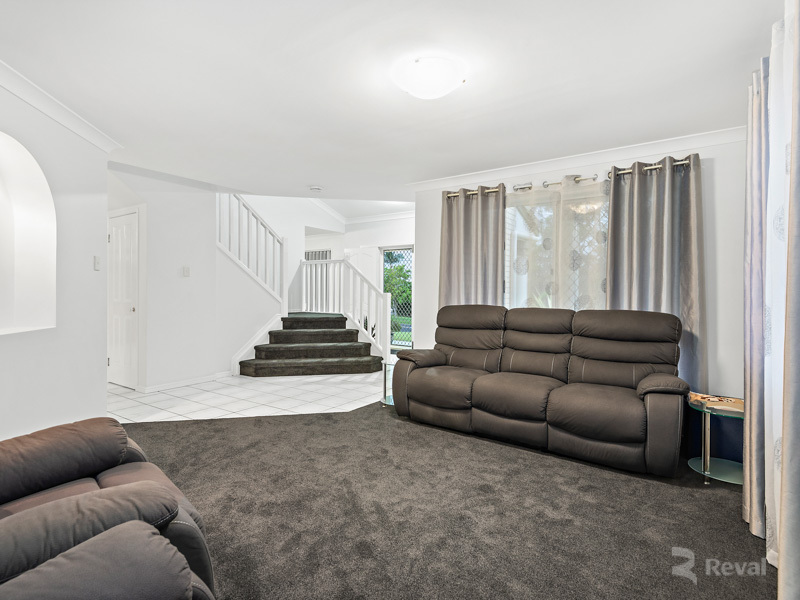 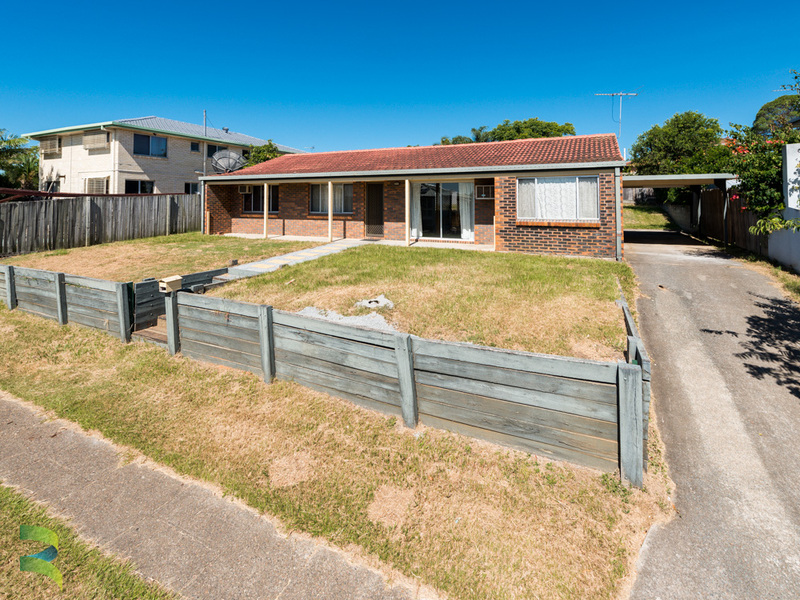 This lovely brick family home with solid quality represents exceptional value and is situated in one of Brisbane’s hottest booming suburbs, Runcorn. 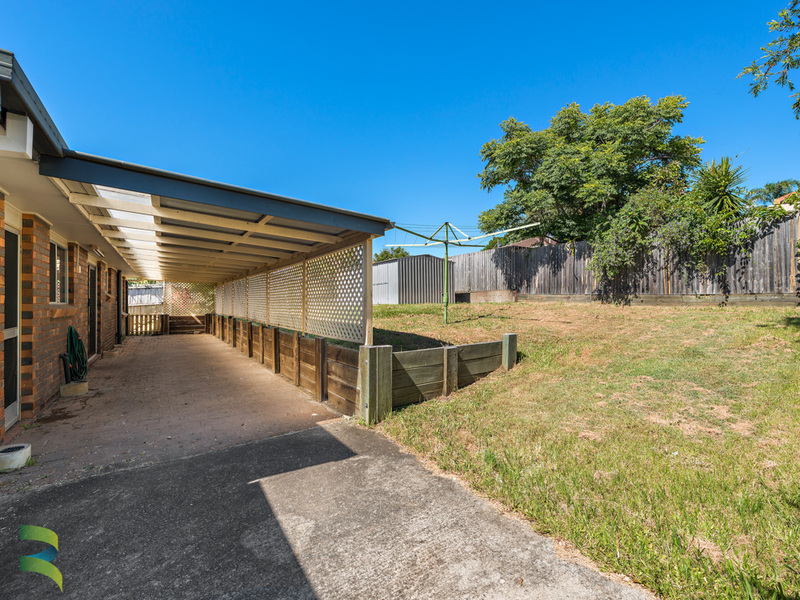 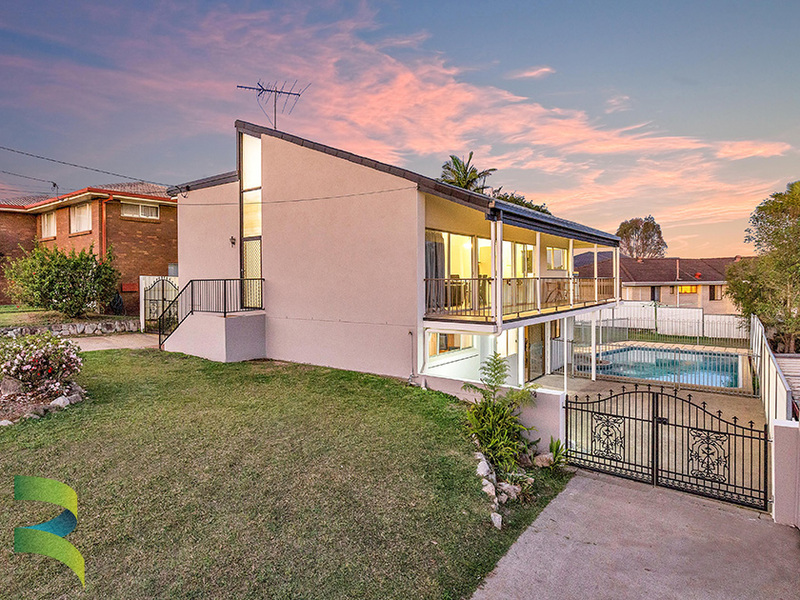 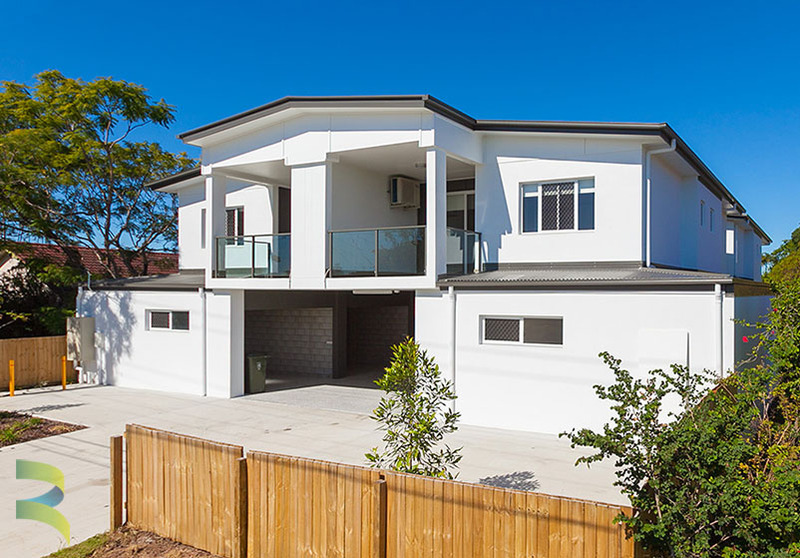 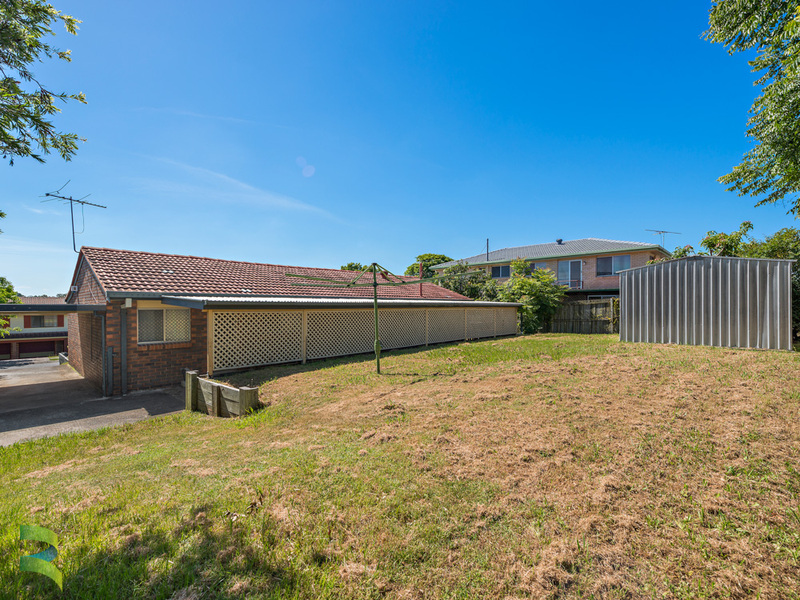 This home is nestled on an elevated block in a quiet street, yet it does not compromise its central location to everything that Runcorn and Sunnybank Hills could offer. 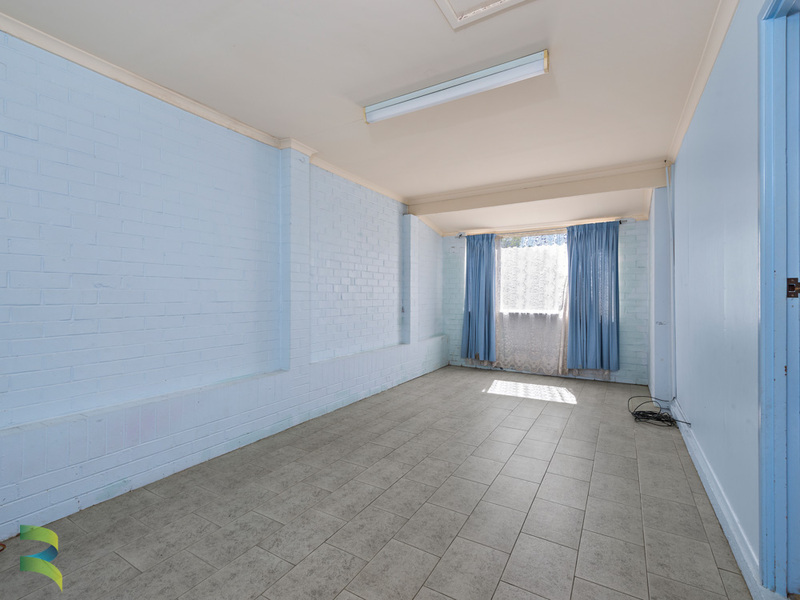 The Runcorn Tavern/Gowan Plaza, City bus stop, primary and secondary schools, medical centers, health clubs, local parks and sports fields are all within walking distance. 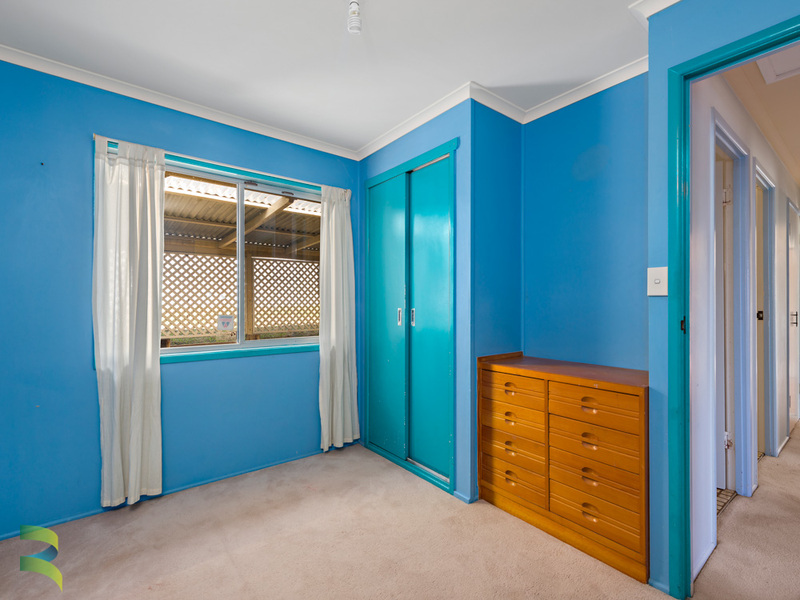 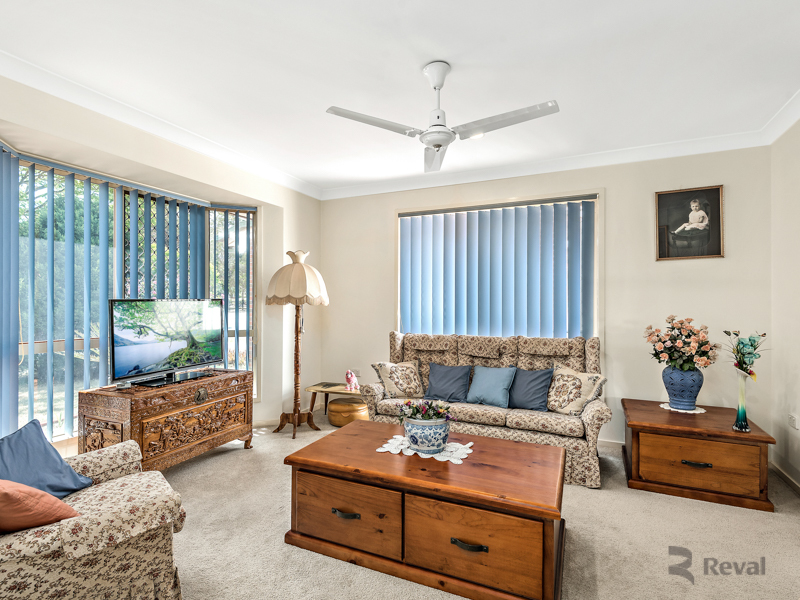 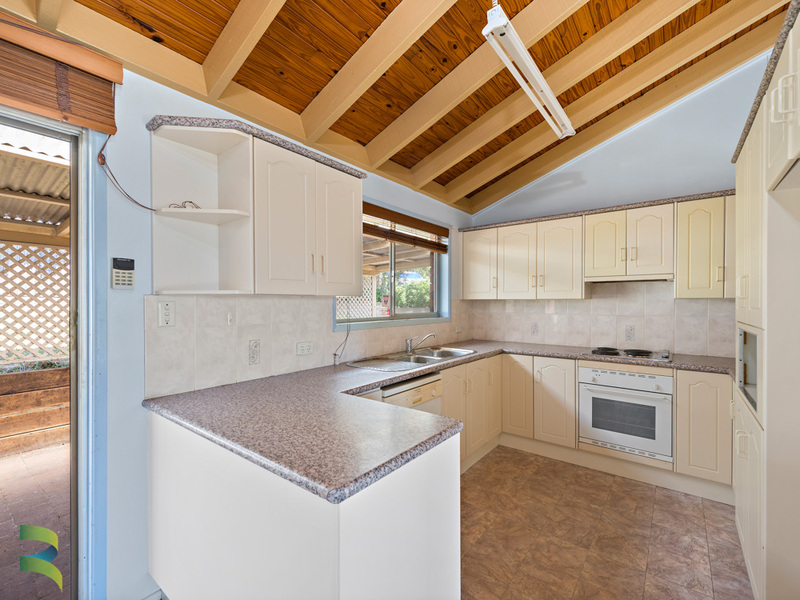 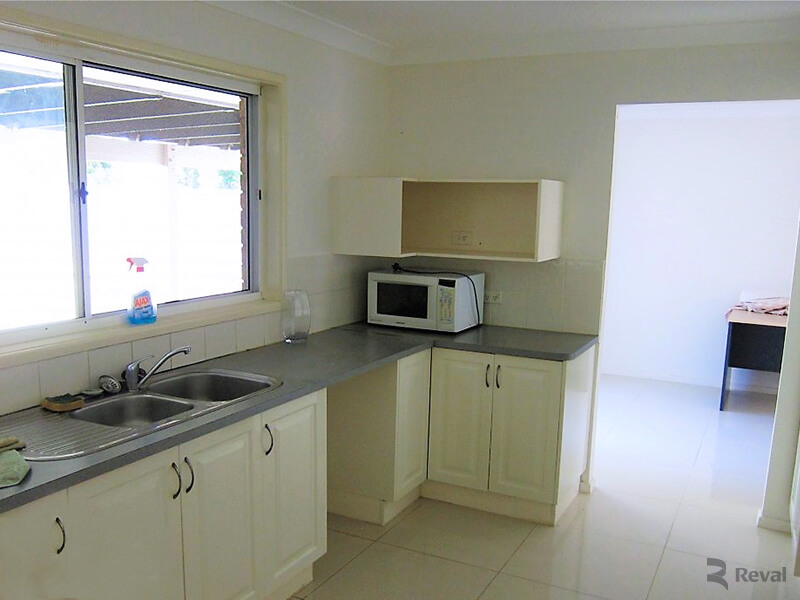 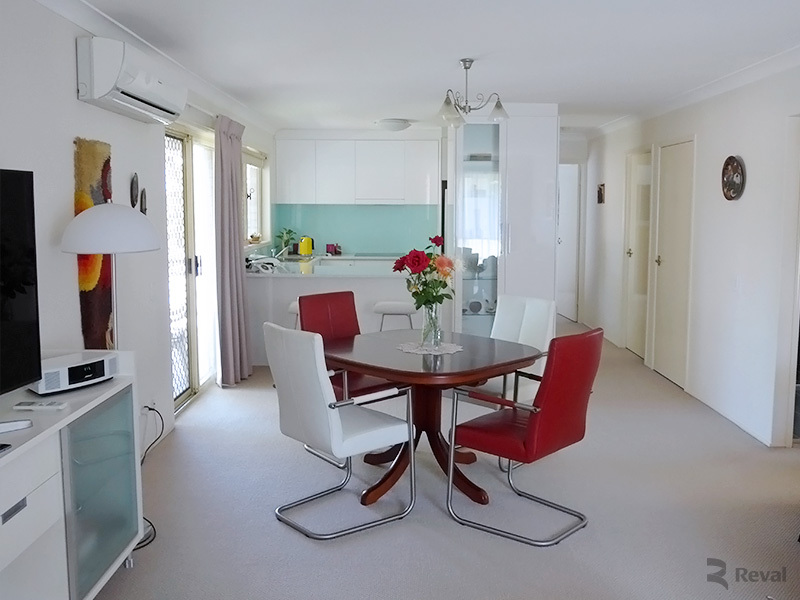 This beautiful lowset home perfectly sits on its generous flat 546m2 block with a wide frontage. 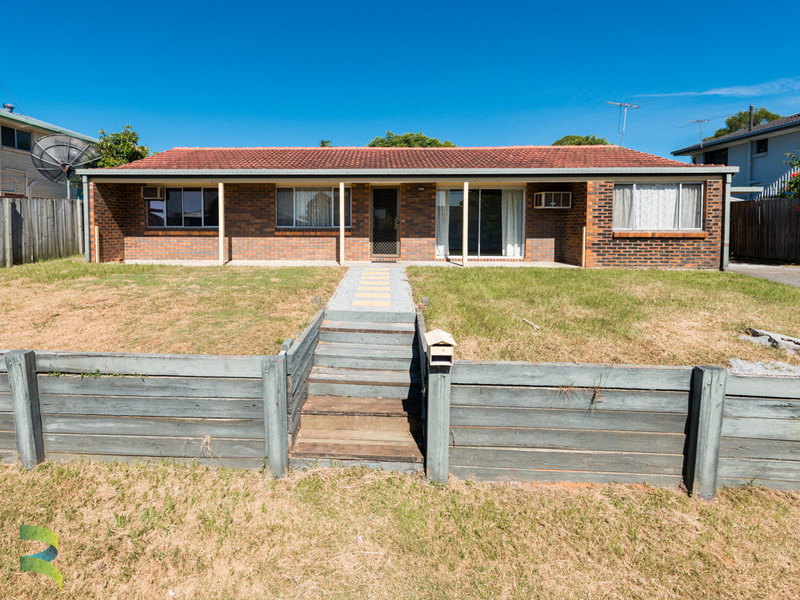 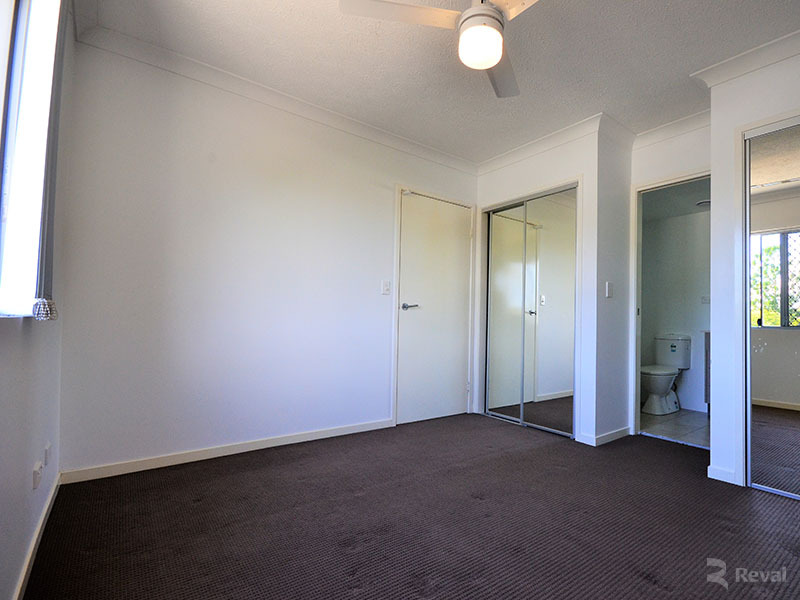 Neatly landscaped with plenty of yard space for children to play. 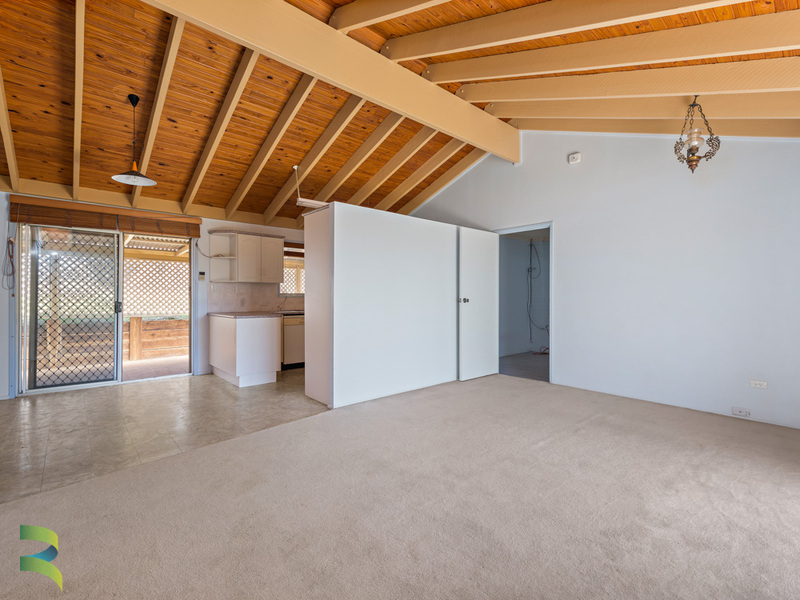 Walking inside, it’s all about space and comfort with high sloping raked ceilings. 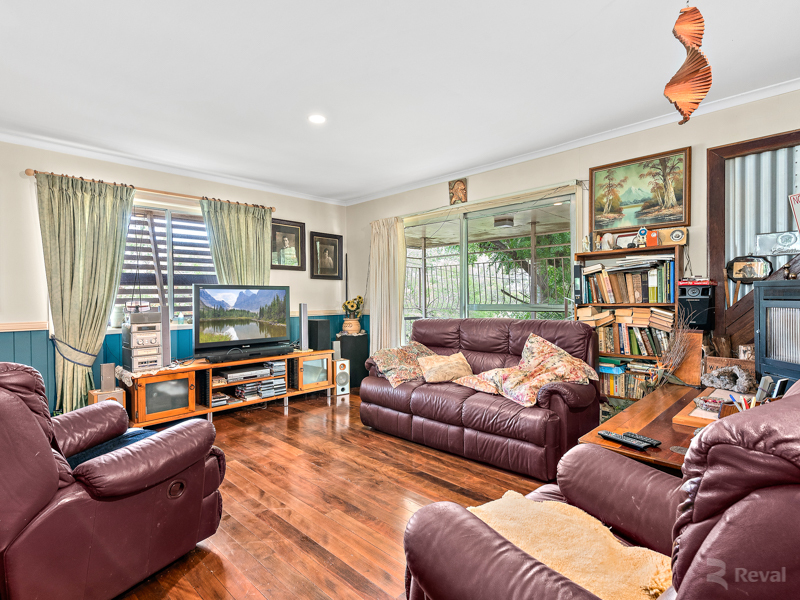 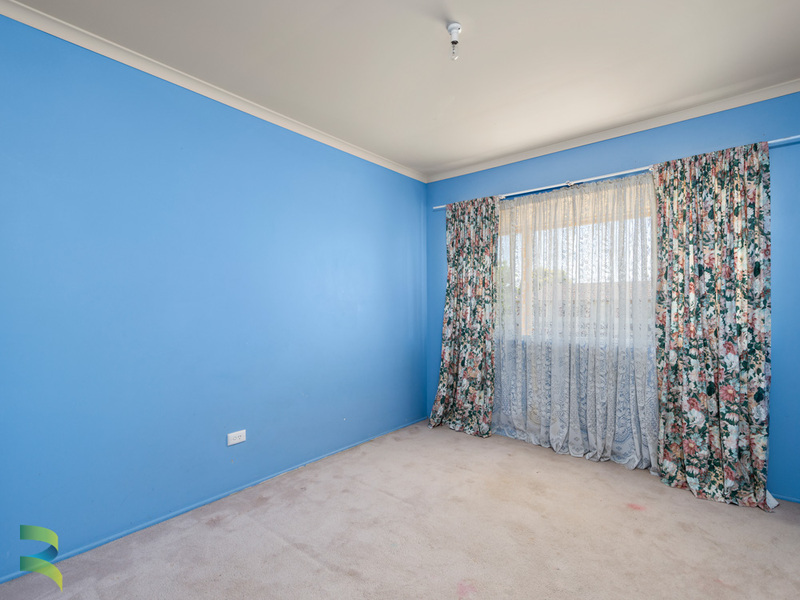 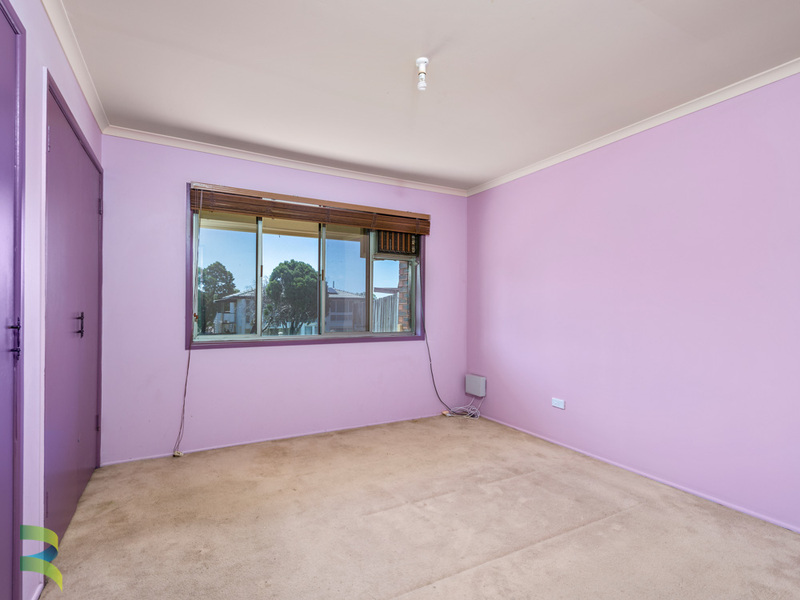 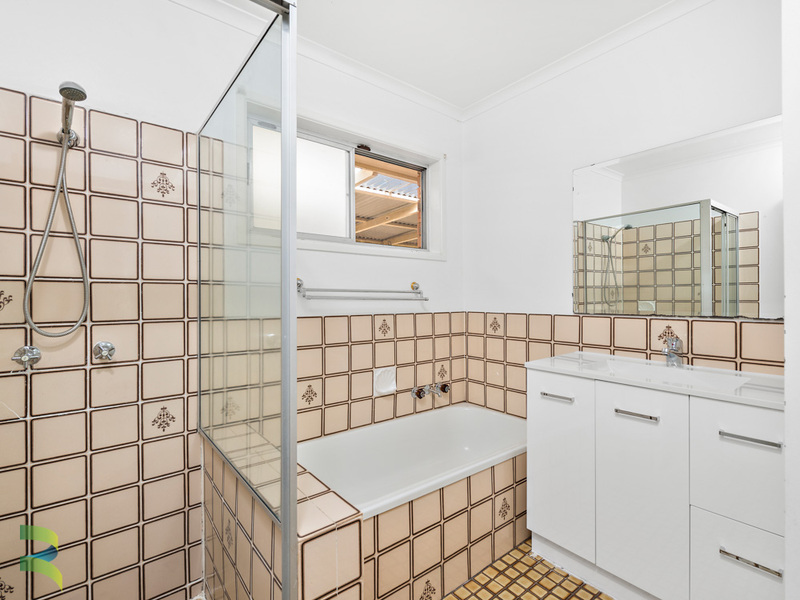 It presents delightfully with three bedrooms, one fully functional bathroom, an independent family room, dining adjoining kitchen and alfresco area. 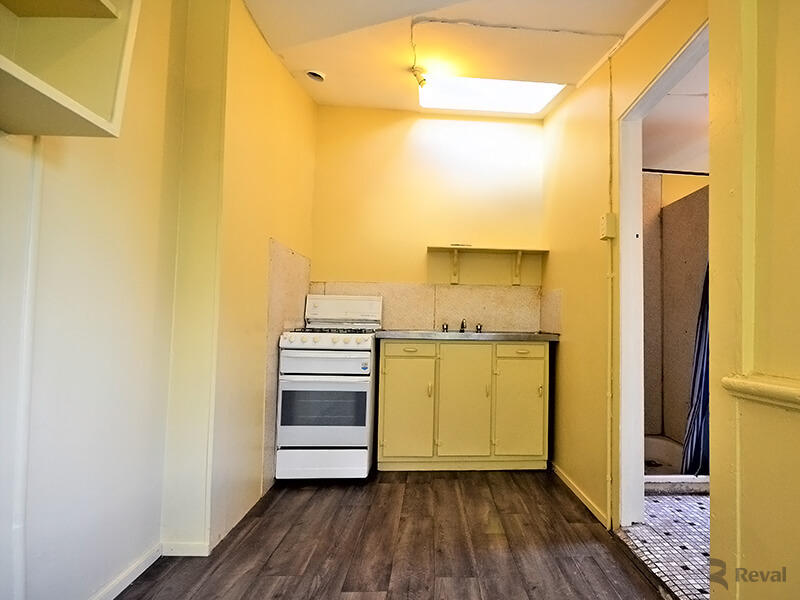 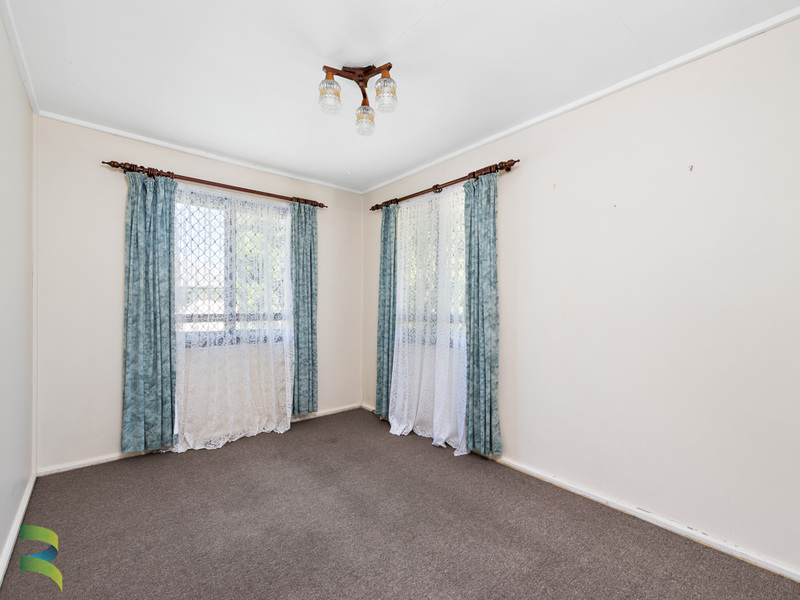 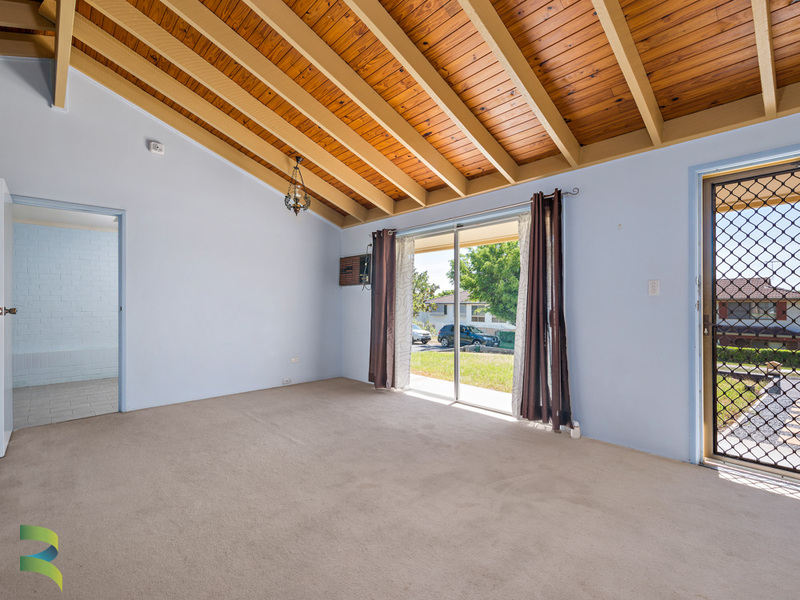 The cherry on top is the fully converted garage that can act as a 4th bedroom, office or rumpus room. 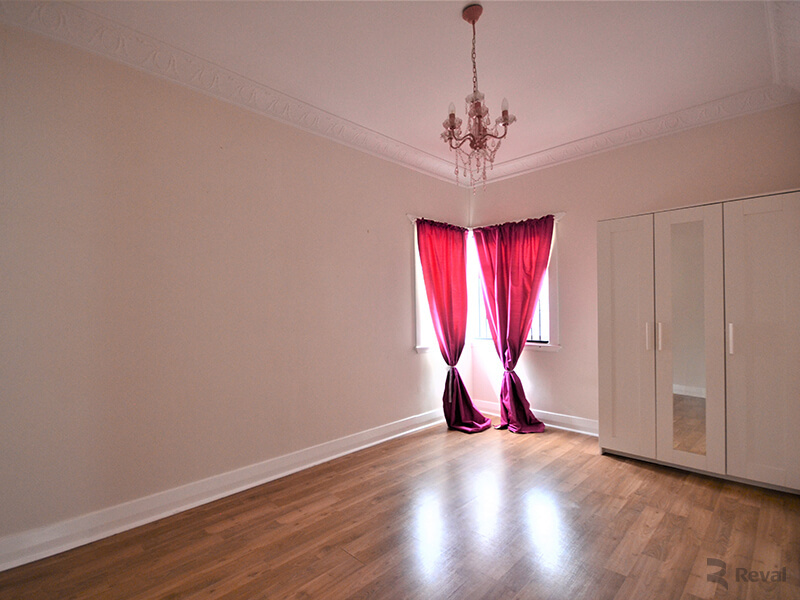 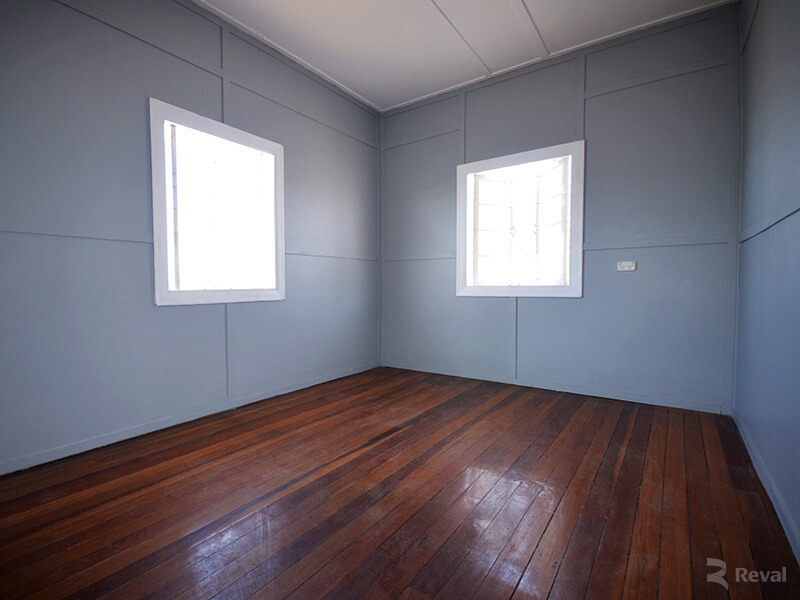 The main bedroom of the house is spacious with built-in wardrobes, Two additional bedrooms come with built-ins. 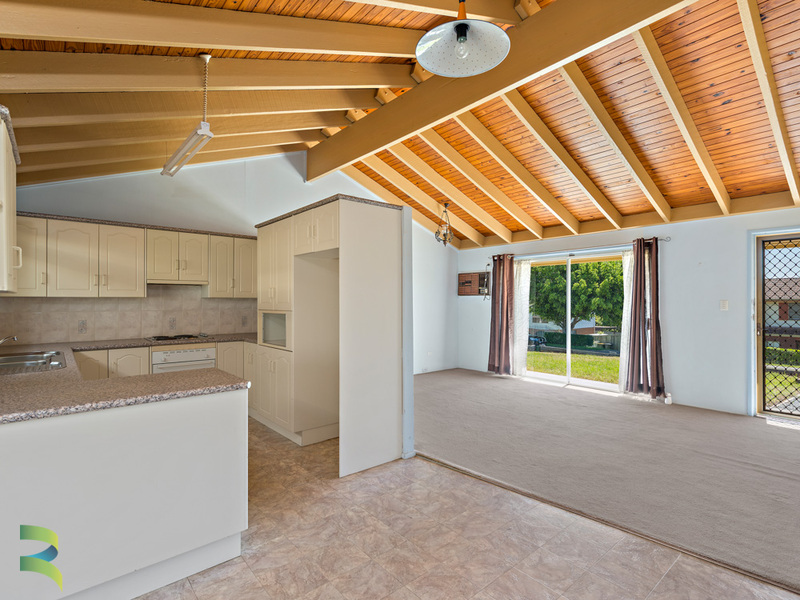 A huge verandah at the rear adds a lot of extra private living area for your family. 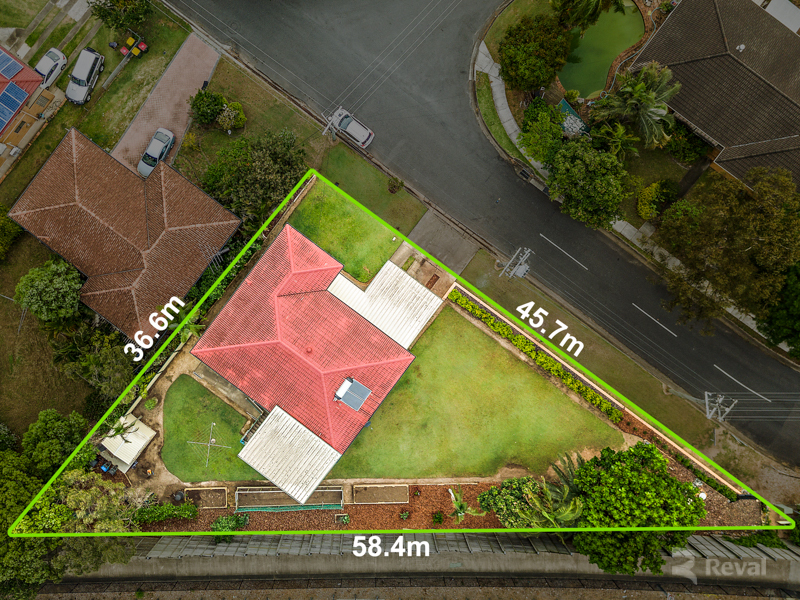 Overlooking the huge green backyard, it is perfect for outdoor entertaining, family gatherings, tea party and enjoying the fresh air of the outdoors.